Mazatlan's 2011 AeroFest. What an awesome show!!!!! 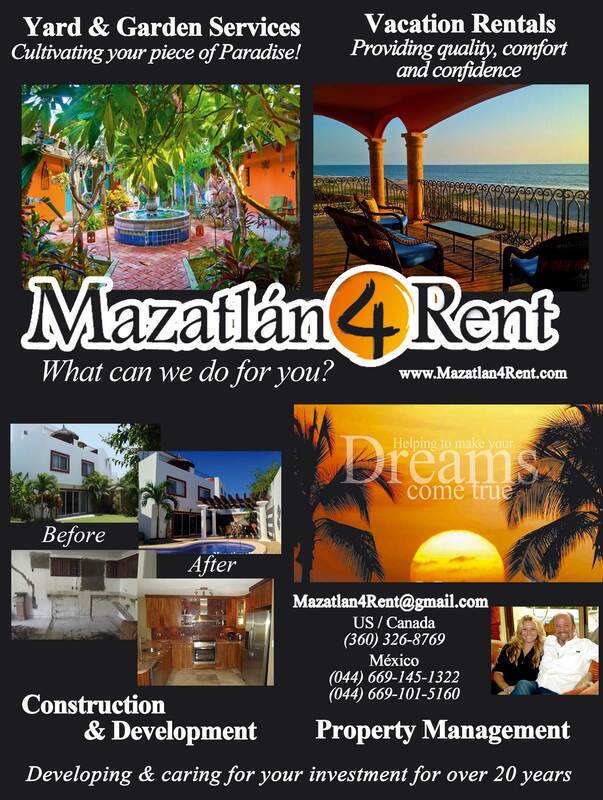 Explore Mazatlan's rich culture through this excellent resource.